As a number of Australia’s major Oil & Gas projects move from a construction phase to a production phase, service companies such as Bhagwan Marine “need to adapt their business models accordingly”, according to Bhagwan Marine’s Managing Director Loui Kannikoski. 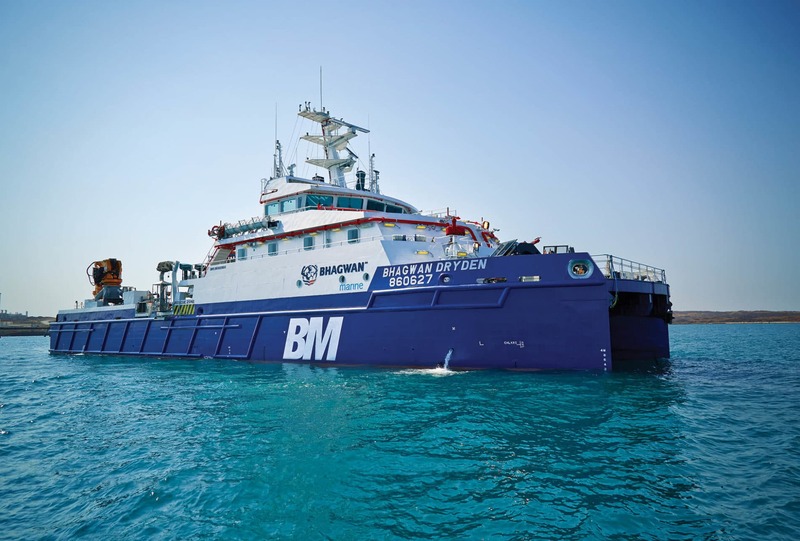 Bhagwan’s foresight to acquire UK business Marine Towage Services (MTS) in 2014 has given them the unique ability to deploy vessels to other regions of the globe. Bhagwan Marine are targeting emerging markets in Mozambique, Russia and PNG as the company’s focus extends beyond their core work in the Australian market. Bhagwan are also continually upgrading their fleet to offer the major Oil & Gas companies purpose-built solutions for the production phase. “Bhagwan Marine has never been a company to sit still or rest on its laurels” said Mr Kannikoski. These are assuring messages from one of Western Australia’s most successful privately run companies over the past decade.